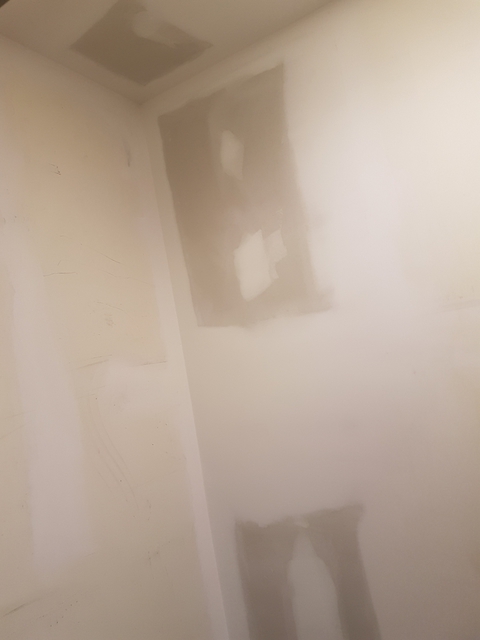 HomeStars > Plastering in Brighton > Jl Drywall Office And Renovations > Office repair, drywall and ceiling tile replacement from water damage. Office repair, drywall and ceiling tile replacement from water damage. Justin and his crew arrived on time, completed work as agreed and on budgeted quote. There is nothing more I could ask. Area cleaned once they were complete as if no one had been here. Highly recommend this crew. Thank you for the review Brad!